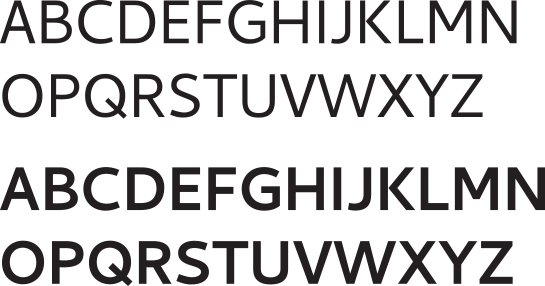 On the heels of the changes made to lowercase letters in Cantarell Bold, the outlines and spacing of the uppercase letters has also been reviewed and corrected. Some changes worth highlighting include the K, which now matches the design of the regular; the curves in the bowls of the P and R, which are much smoother now; and the widths and proportions of E and F.
Along with reviewing and making corrections to the numerals in Cantarell Regular, I also looked over a small set of symbols used for mathematics. 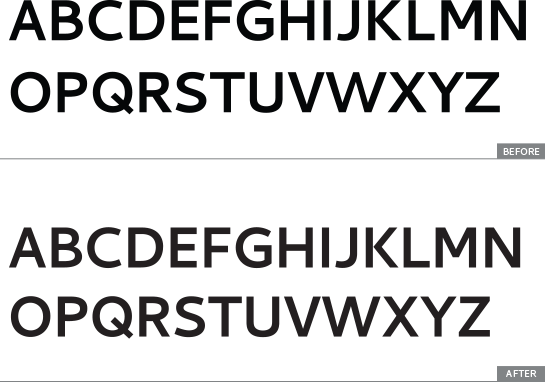 Some of them—such as the # and *—were heavier than the rest of the design and stood out as bolder. Others—like the %, ‰, ° and ^—were too light. 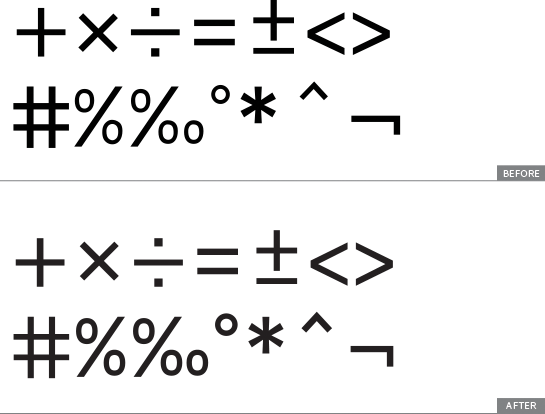 And while I didn’t find the time to tackle this during the internship, I have raised a new bug with a short list of missing mathematical symbols as well.